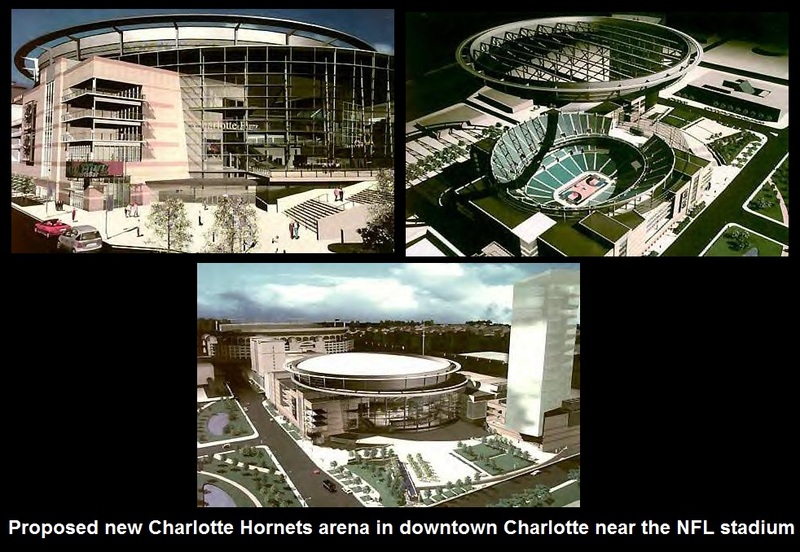 LAS VEGAS- Years ago NBA commissioner David Stern treated Charlotte’s desire to get back the Hornets nickname as so unlikely it was a bit of a joke. Nobody is laughing anymore. By a unanimous vote of NBA owners Thursday, the Bobcats were given permission to become the Hornets after the 2013-14 season. That left the opening for Bobcats owner Michael Jordan to formally request the Hornets nickname in May. So it was appropriate that the Bensons were the ownership group that advocated Thursday for unanimous approval of sending “Hornets” back to Charlotte. Stern said he believes this is an opportunity for the Bobcats to widen their fan base to those who have not taken to the NBA since the Hornets departed in 2002. 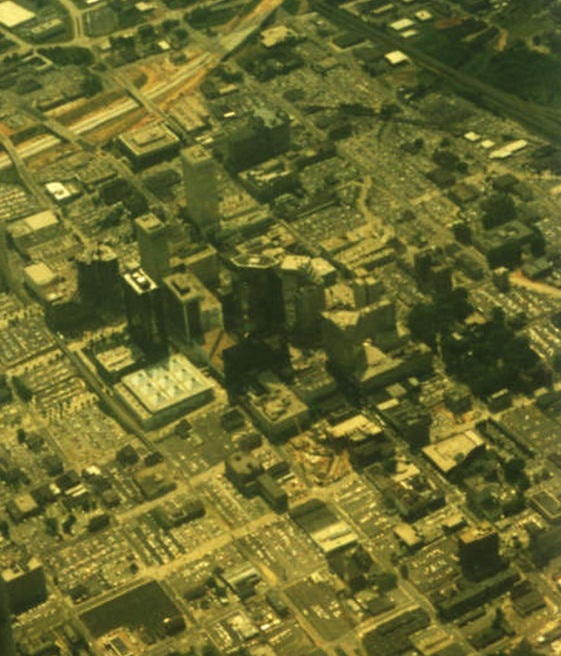 The Hornets moved to New Orleans after owner George Shinn and city council failed to work out a deal to replace the Charlotte Coliseum. Shinn, who grew up in Kannapolis, has since expressed regret he didn’t leave the Hornets name behind when the franchise moved. Stern quickly reacted to the Hornets’ departure by awarding Charlotte an expansion team bought by Bob Johnson, founder of Black Entertainment Television. 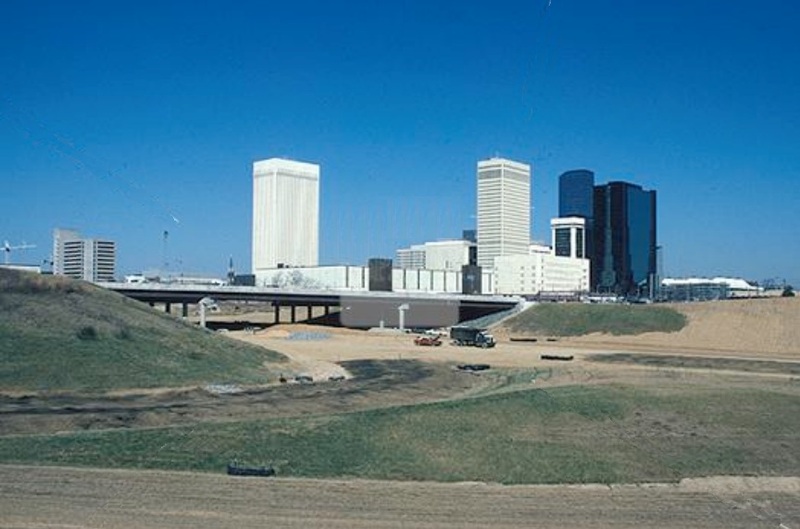 The new nickname wasn’t well received by Charlotteans, some of whom saw “Bobcats” as a show of vanity by Johnson. After losing tens of millions in the franchise’s first five seasons, Johnson sold majority control of the team to Jordan in March 2010. Former NBA superstar Jordan frequently said his goal was to recreate the atmosphere he remembered playing against the Hornets as far back as the team’s debut season in 1988. 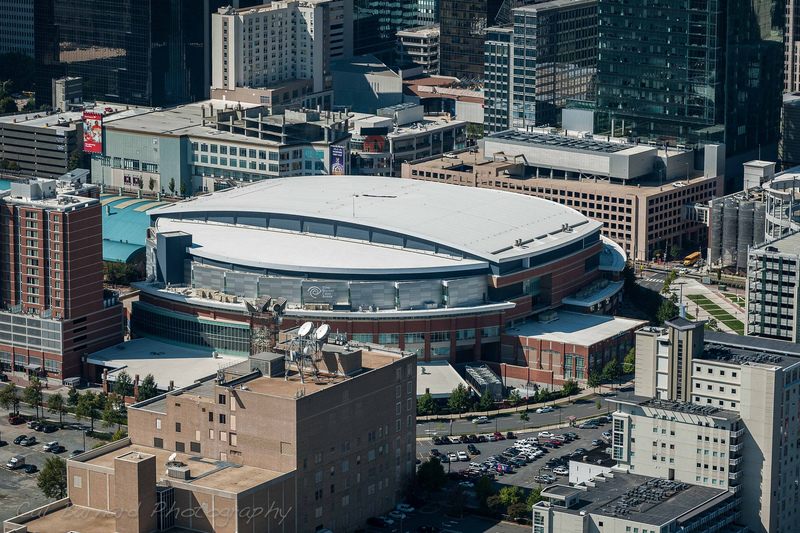 The Hornets sold out the 24,000-plus seat Coliseum for nearly nine seasons, regularly leading the NBA in attendance. In 1985, the NBA was planning to expand by four teams. 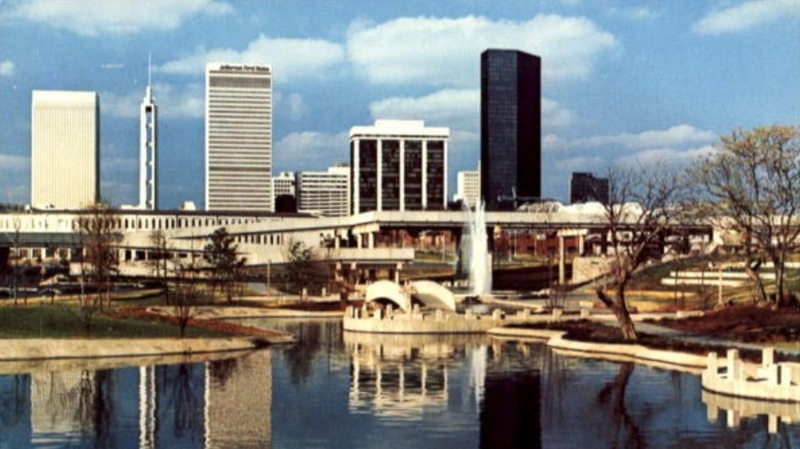 On April 5, 1987, NBA Commissioner David Stern announced that Charlotte was awarded the 24th franchise of the NBA, to begin play in 1988 along with the Miami Heat. 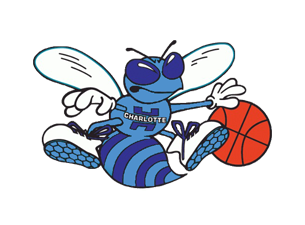 Originally, the new team was going to be called the Charlotte Spirit. Fans selected Hornets as the teams name. 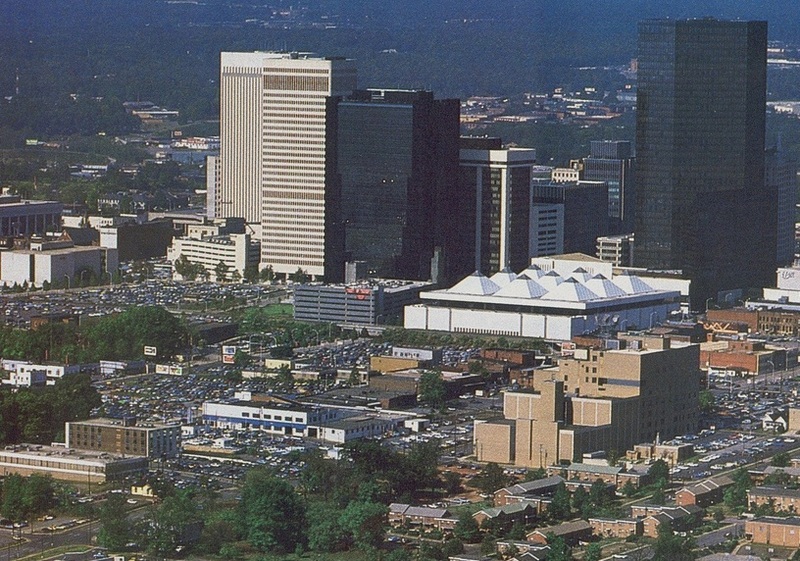 The Hornets’ first NBA game took place on November 4, 1988, at the Charlotte Coliseum. 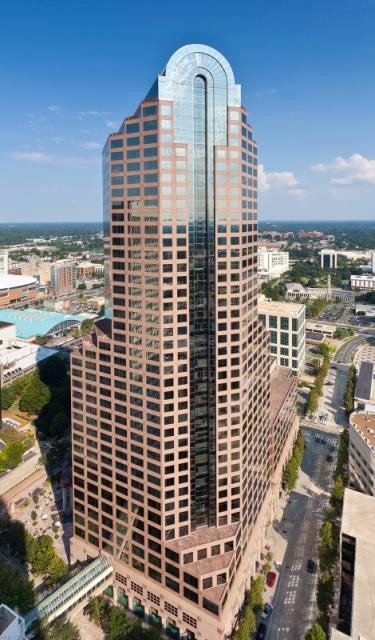 One First Union (later named One Wachovia, now One Wells Fargo Center) opened in September 14, 1988 and was the tallest building in North Carolina. 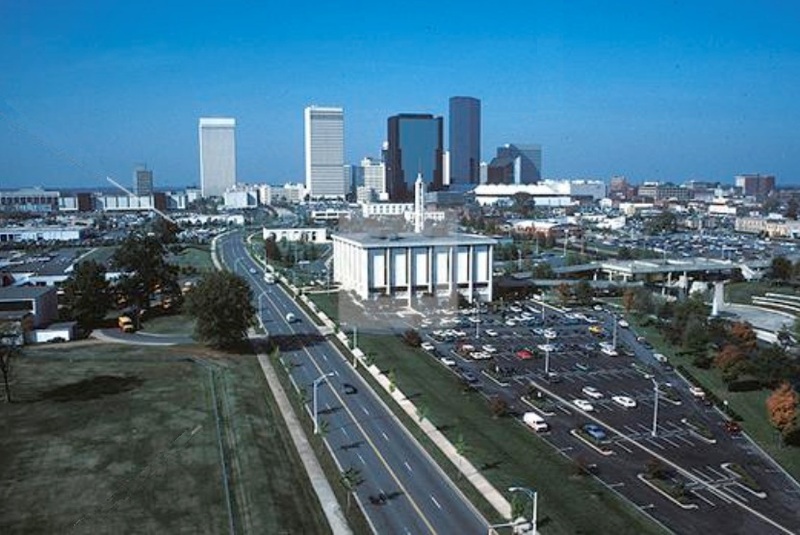 The Hornets would leave Charlotte for New Orleans at the end of the 2001-2002 season. 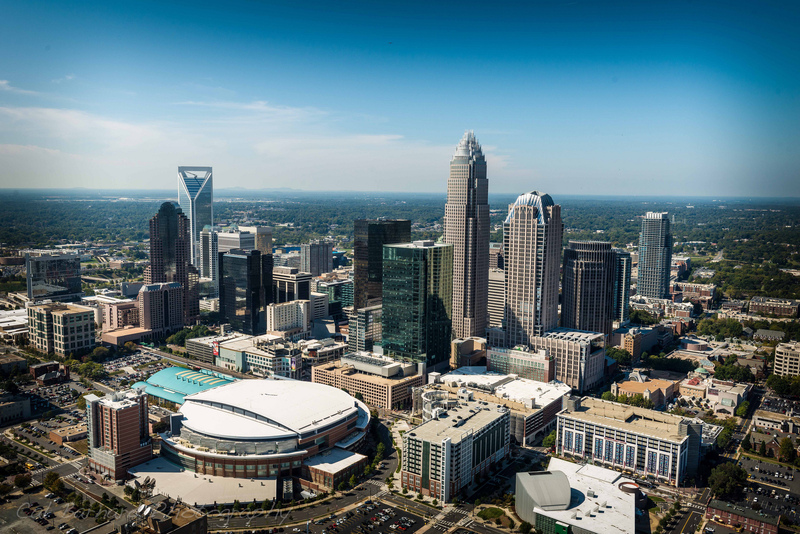 As part of a deal, the NBA promised that Charlotte would get a replacement franchise for the 2004–2005 season. The team would be the Charlotte Bobcats.